A juicing update! 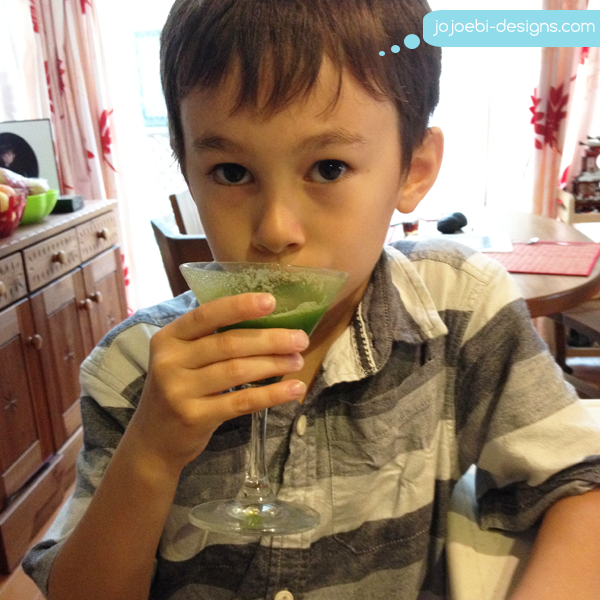 Ebi-kun is totally hooked on these fresh juices, he can't get enough of them - no complaints here about that! I can't remember what was in this one but it was more veg based. He looks very grown up to me in this pic, my little baby, where did he go? 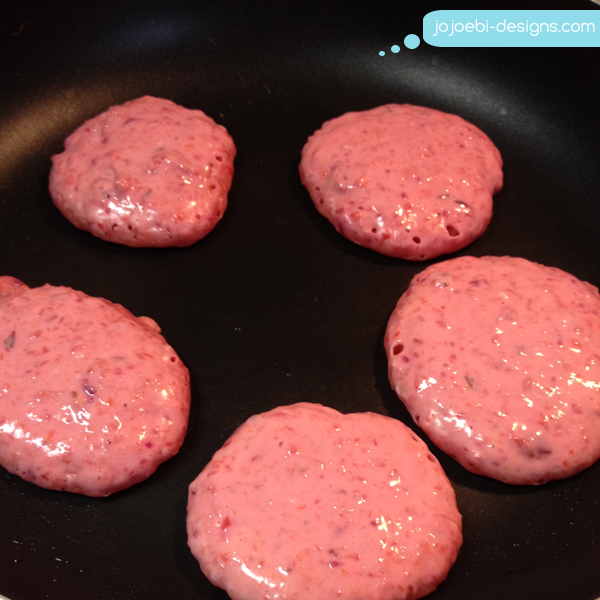 Make the batter as usual then add the fibre, put tablespoon dollops on a hot gribble or pan and you are done!